Big dogs are great for those with an active lifestyle and are better than a space heater when snuggled up next to you in the winter. 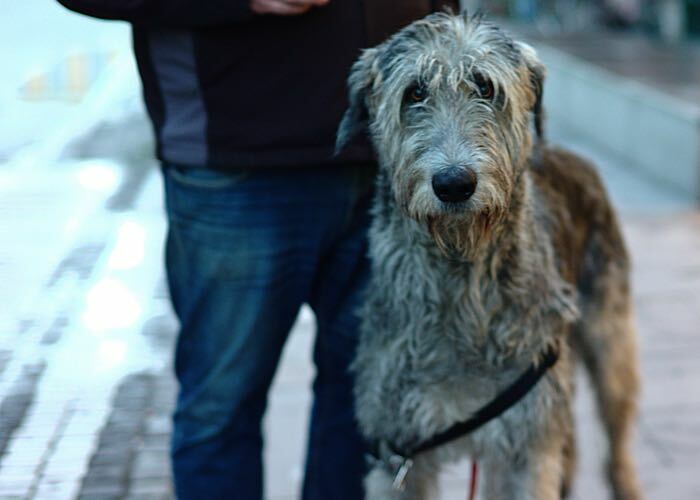 Want to add a big pooch to your fur-mily? With some weighing in at upward of 200 pounds, these hefty canines will make excellent additions to your household. 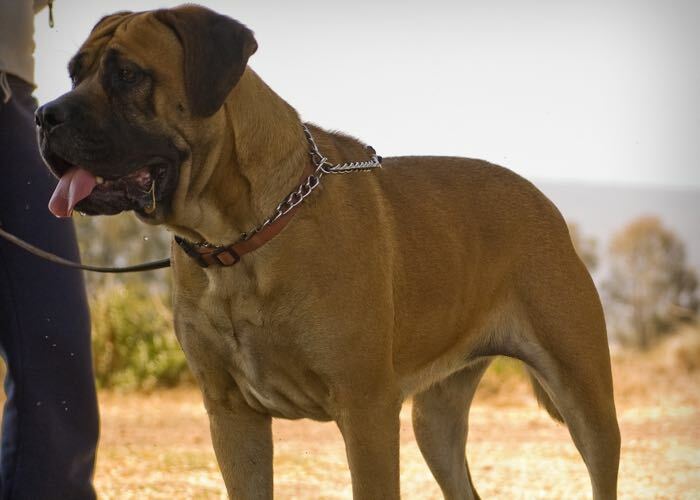 These 14 awesome breeds are large and in-charge — read on to learn more about these gentle giants. Photo credit: "Beauty In The Snow" by Cassie Jasewicz via Flickr. License info. These pups are truly heroic. 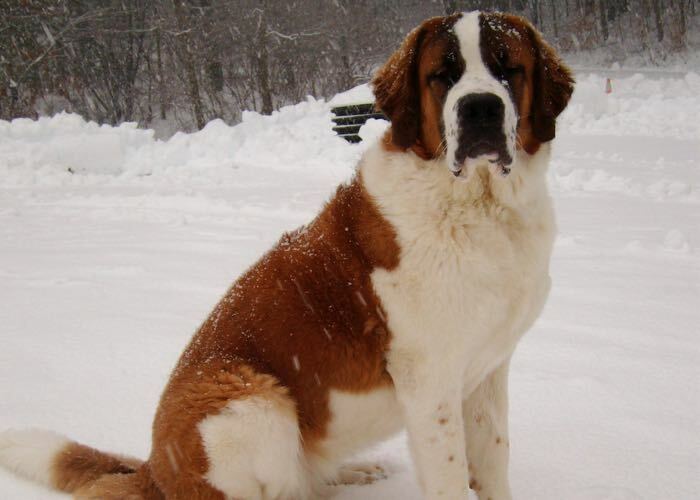 Throughout history, these large pooches were used by monks in the Alps of the Great Saint Bernard Pass to find and rescue over 2,000 people stranded in the snow. Photo credit: "Luga" by Fotosuabe via Flickr. License info. The name says it all for this ancient breed. Julius Caesar is said to have adored these pups after encountering them during his invasion of Britain and bringing them back to Rome. Photo credit: "Looking for Rabbits" by Jon Hurd via Flickr. License info. 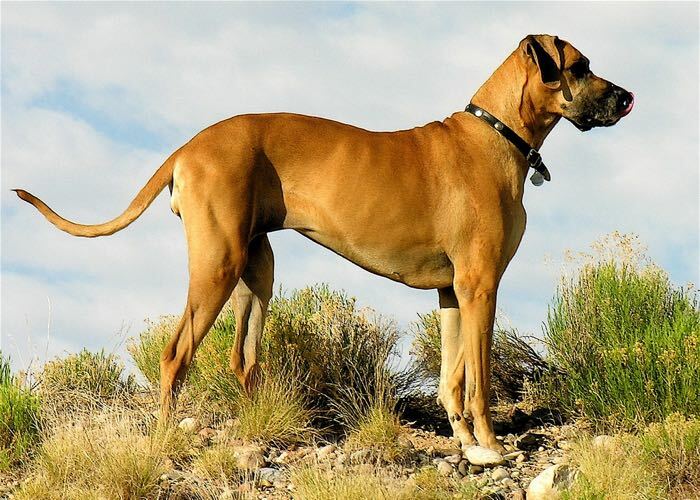 This large pooch is quite the muse and has been the inspiration behind several well-known cartoon and comic-strip pups. 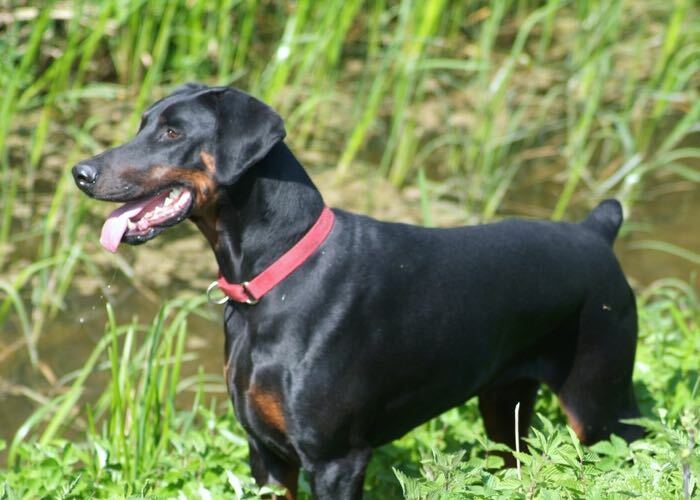 And unlike the name suggests, this breed is German, not Dutch. Photo credit: "Kodi at Limantour Beach, Point Reyes" by Fred von Lohmann via Flickr. License info. These furry lifeguards love to swim and are great at water rescues. In fact, a Newfoundland saved the life of Napoleon Bonaparte when he fell overboard after his escape from exile on the island of Elba. 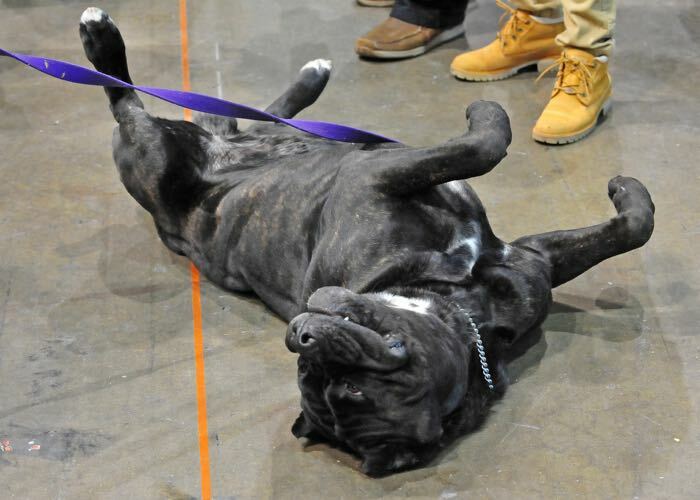 Photo credit: "Canine Corso" by State Farm via Flickr. License info. These Italian stallions are big, brave and handsome. Italian artist Bartolomeo Pinelli loved the looks of these pooches so much that he featured them in many of his works. 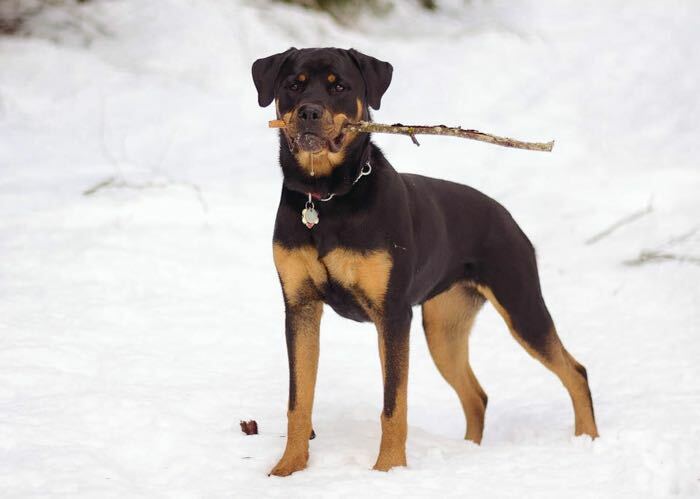 Photo credit: "Snow Bunny | Talitha | Rottweiler" by This Pilgrim's Progress via Flickr. License info. Originating in Germany, these pups served as police dogs and many served in both world wars. They're both brave and smart. Photo credit: "Ambrose going for a dip in the beck." by Jerry Gunner via Flickr. License info. Another German pup, these large dogs were developed to protect a tax collector, Mr. Doberman, who carried large sums of money around. These super smart dogs excel at training. Photo credit: "L1007993_v1" by Sigfrid Lundberg via Flickr. License info. This Celtic beauty dates back thousands of years and was primarily owned by Irish nobility. The tall, horse-like dogs drove wolves out of Ireland and were immortalized in a poem by William Robert Spencer. Photo credit: "tibetan mastiff" by melanie_ko via Flickr. License info. 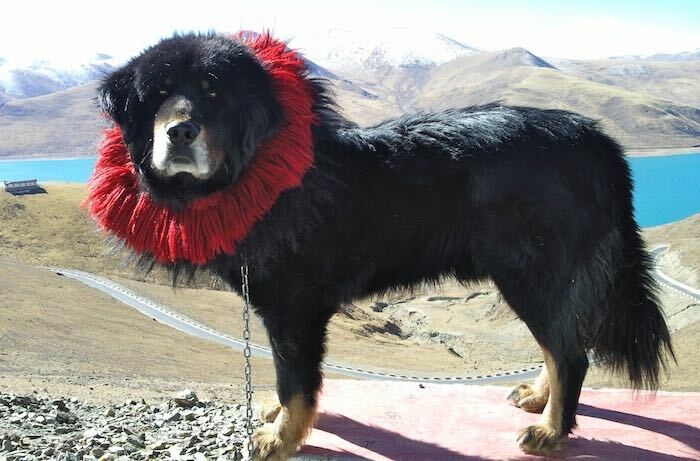 These dogs, originating in Tibet, were originally kept by nobility and monks as guard dogs. Later, England's Queen Victoria owned and loved one of these towering cuties. Photo credit: "Bordeaux Dogge Emma" by Maja Dumat via Flickr. License info. This pup, with his fancy name, is actually a type of mastiff that dates back many years in France. He loves agility and is very calm and obedient. One even co-starred in a popular late-1980s buddy-cop comedy as the heroic — and scene-stealing — canine partner. Photo credit: "NYC Canine Encounters" by Andrea Arden via Flickr. License info. Known for his height, this tall pooch was once used to bring down — you guessed it — Highland deer. The breed almost went extinct because at one time, only Scottish lords were allowed to breed and own these giant cuties. Photo credit: "Komondor” by Jeffrey Beall via Flickr. License info. 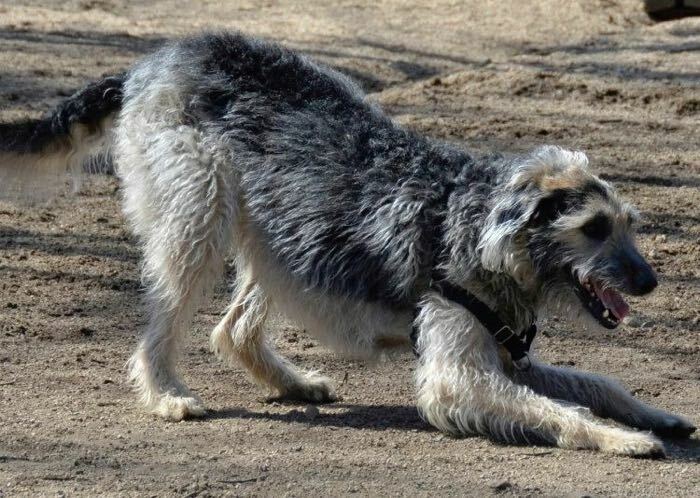 This big pup hails from Hungary and was once used to protect livestock. 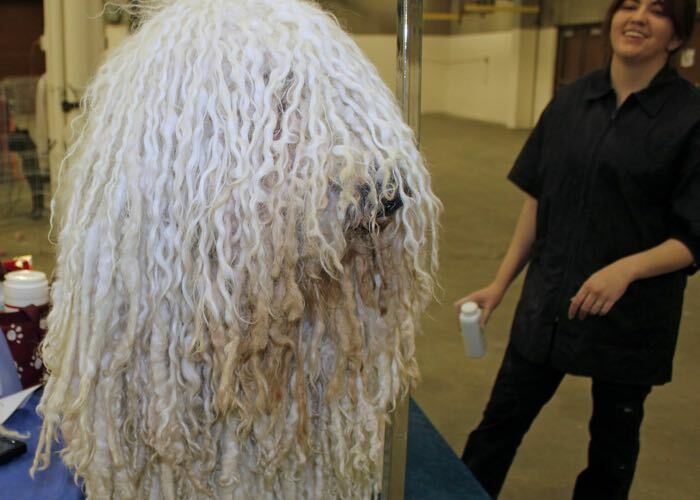 These canines look like giant mops, with their white corded coats. Photo credit: "come away with me and we kiss" by Aiko, Thomas & Juliette+Isaac via Flickr. License info. 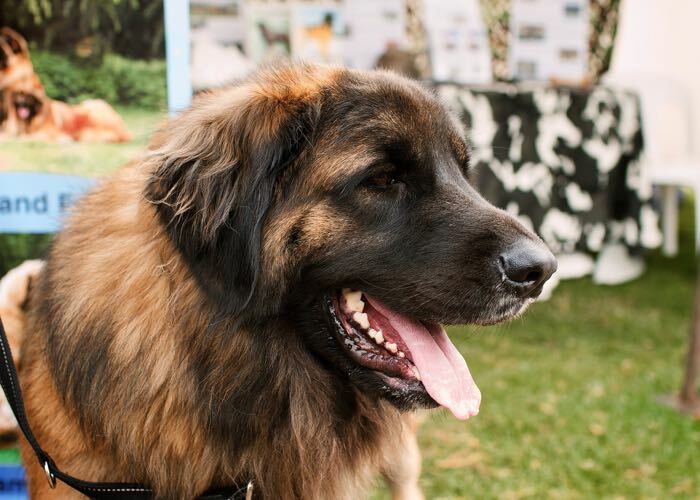 This giant, gorgeous canine was once used to protect sheep from predators. Because their white coats blended in with the flock, they took predators by surprise. And, apparently stole the heart of King Louis XIV, who loved these handsome pups. Photo credit: "Leonberger" by VirtualWolf via Flickr. License info. 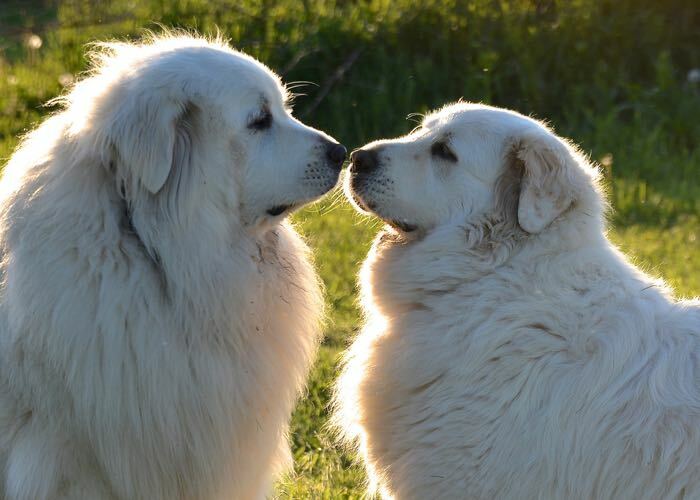 These pups look a bit like lions and originated in Germany. 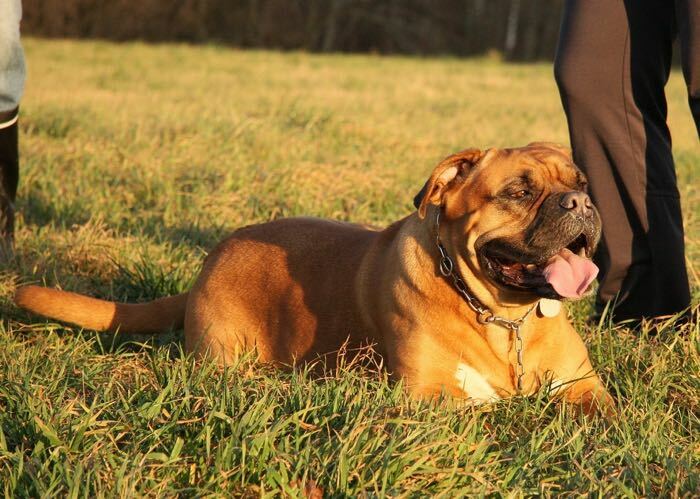 Royalty throughout the ages have owned these big pups, including Italian Kings, Russian Czars and an Austrian Empress. 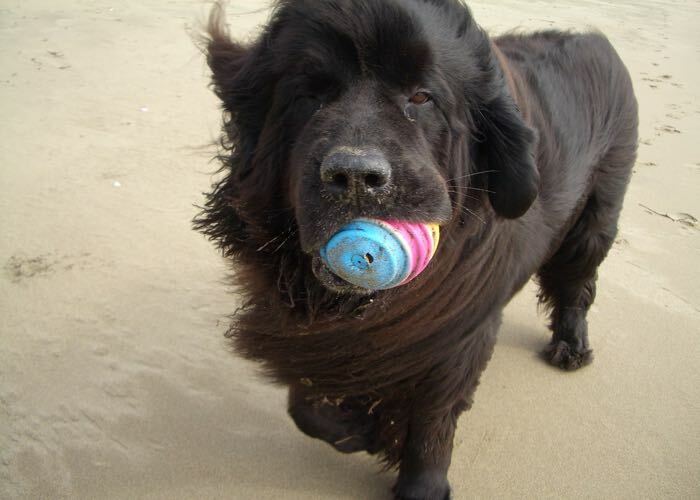 Are you a pet parent to one of these gentle giants? Give your towering cutie some yummy food formulated just for him, like Nature's Recipe® Large Breed Grain Free Easy to Digest Chicken, Sweet Potato & Pumpkin Recipe.